Slow drying, soft-setting, formula allows ample time to work with pipe joints. Also easy for disassembly. Creamy, non-separating consistency provides excellent thread coverage. 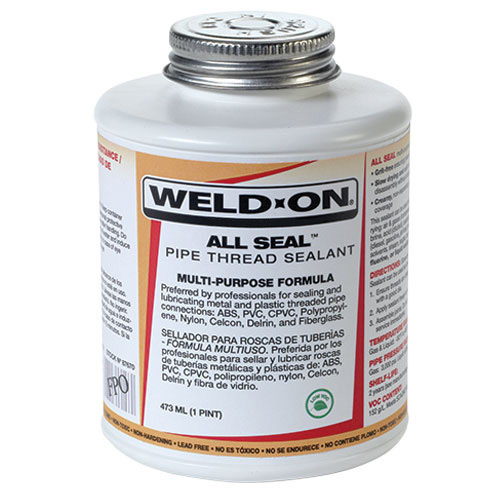 Product is grit-free to provide leak-proof seal on pipe threads. Very low VOC content: 152 g/L.